You might have noticed the persistent presence of a pianist in instrumental and vocal solo performances. These musicians, or accompanists, are responsible for playing the other half (or sometimes more) of the sounds that the audience hears. One might wonder, from where did the tradition of “serious” music requiring a piano voice originate? For centuries, the majority of famous composers have also been talented pianists. It was not uncommon for the greats, like Haydn or Beethoven, to perform their own works in concert or conduct the ensemble from the piano bench. 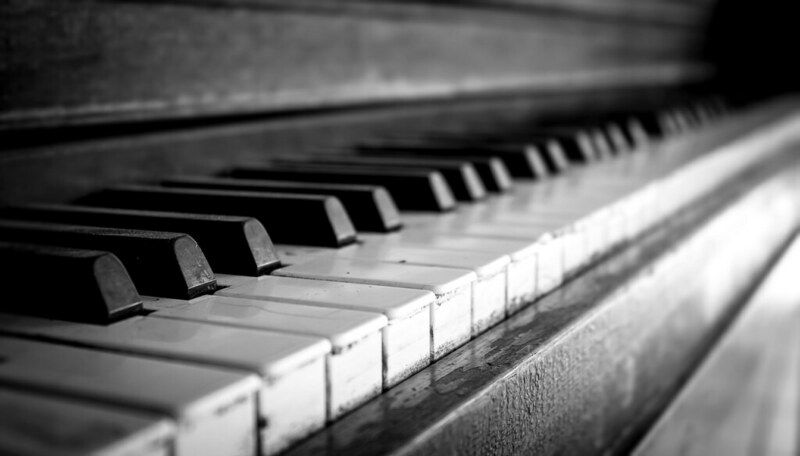 This idea that “good musician” is synonymous with “good pianist” is so present still in the musical world, that the majority of music majors are required to spend multiple years learning the instrument. Currently, the term “accompanist” is used to refer to the pianist who plays alongside a soloist in a performance. These musicians are specially trained to follow the lead of the other individual on stage and are required to learn an immense amount of repertoire annually. Despite putting forth equal (or at times, greater) efforts in rehearsals and performances, accompanists have historically received significantly lower fees than the soloist and infinitesimal recognition for their music. Elana Estrin, of The Strad, describes the hurtful practice of assuming these musicians are “hired” hands whose singular role is to “obey their musical partner’s instructions without question.” She cites famous violinist, Itzhak Perlman, who points out that much of the staple repertoire “is written for piano” by famous pianists (like Beethoven or Mozart); if anyone should come second, it is the soloist. Over the last century, there has been a social movement to change the perception of these pianists from “inferior assistants” to accomplished musicians deserving of respect. Towards this aim, Samuel Sanders, a Grammy-winning pianist in the late 1900’s, coined the term “collaborative pianist” to imply a more equal relationship between the musicians on the stage (Estrin). What Does a Degree in Collaborative Piano Entail? Degree programs in collaborative piano were first offered by the University of Southern California in 1947, followed by a Master’s program at the Julliard School in 1963 (Estrin). Worldwide, there are now more than one hundred institutions who offer a degree in collaborative piano (Estrin). Students aspiring to earn this degree must complete multiple courses of study relating to advanced music theory, pedagogical studies, and musicology. “There is no such thing as a piano accompanist.” Estrin, Elana. The Strad. The Strad. 1 July 2014. Media Limited. 4 March, 2012. Web. 20 January, 2018. Britannica, Inc. 12 September, 2011. Web. 21 January, 2018. Newer PostWhy Didn't Berlioz Play the Piano?